Spending time with friends is one of the best ways to have fun and experience a fulfilled life. Friends are there for you when you are happy, sad, angry, and lonely or need a shoulder to cry on. They are also there for you when you are looking for people to do something with such as going to a movie, sharing a meal, attending a party or simply having a chat over coffee or brunch. Kids make friends early on in life in school and through play-dates, where popular past-times include playing games with each other. This doesn’t exempt adults from the game world however as people of any age can play different types of games all in the name of good fun and laughter. Consider the following top ten games to do with friends and get started on your entertainment during your next friendly get-together. Words with Friends is one of the top games to play with others as you need another person or people in order to play the game. 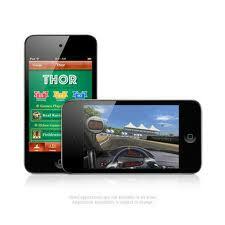 This word game is available for play on iOS applications such as the iPhone and iPad as well as Android. In this scrabble-like game, users build words in a crossword puzzle style and challenge an opponent either through username alerts or finding them through Facebook apps. 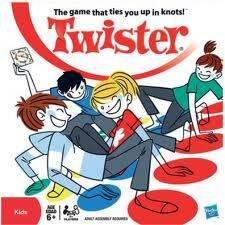 Twister is among the top games and has been around for years. A game of Twister requires at least two people and is often played with multiple people for more of a challenge and fun. Players must spin a spinning device that lands on a combination of colors and indicates where they need to place parts of their body on a similarly color-coded mat. Users usually need some physical skill as they find themselves in precarious positions that lead to falling and their elimination from the game. Although spin the bottle may seem outdated, it is a silly game that can be enjoyed at any age but is particularly fun for younger kids. The classic game involves gathering a bunch of friends in a circle and one person spinning a bottle. 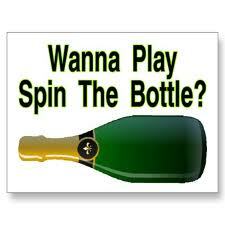 Once the bottle stops spinning, it points to someone and that person must be kissed by the spinner. Keep this game G-rated by switching up the rules so that the spinner can ask a question or challenge another person to a dare. 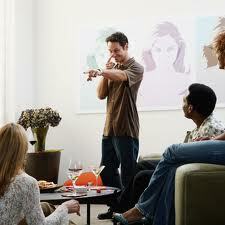 Charades is an extremely popular game that is likely to be known by most people. The friendly game involves selecting a card from a box or a piece of paper out of a hat with something written on it that is unknown to the others. The card picker must then let the group know how many words are in the phrase, place or thing and proceed to act it out with a series of gestures or funny movements. Group sports can get expensive quickly, between the equipment and the uniforms. Not so with Ultimate. 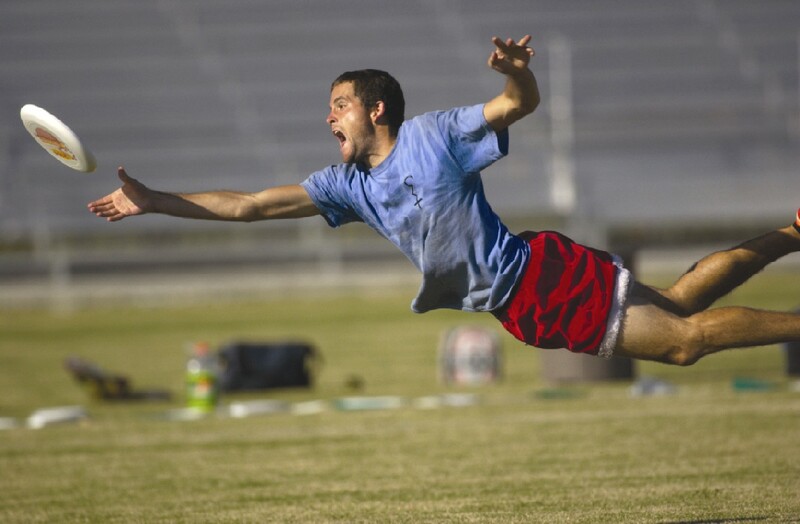 Originally called Ultimate Frisbee, the game of ultimate requires only a flying disc (Frisbee brand disc or not) and a field, with something to mark the boundries. That’s it. 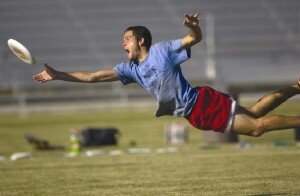 But it’s not as simple as it sounds…tossing that little disc accurately from a distance takes skills and practice. And that’s where the fun of the game comes in. 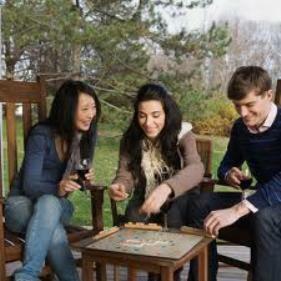 Gather your friends, set up a course and play. I promise, you’ll be hooked before you know it! A day at the pool or a fun backyard pool party is a great setting for swimming pool games with your buddies. Marco polo is similar to the game of tag except that is played in water instead of on dry land. 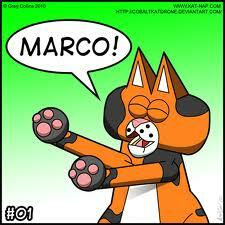 The “it” player must close his or her eyes and try to find and tag the other players by shouting out “Marco”. People waiting to be found shout out “Polo” to help lead the finder to them. 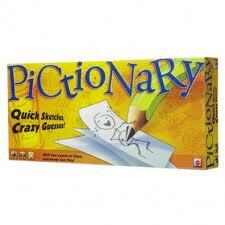 Pictionary is a game similar to charades but in an organized game board form. 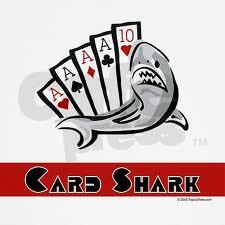 Players usually team up and then pick cards from a series of cards that are created by the game’s makers. There is a sand-filled hour glass that comes with the game as well to keep tabs on time since players need to guess the clue before the sand runs out! The famous Monopoly board game may be thought of as an adolescent or adults’ game due to the fact that it involves money, housing and some strategy. 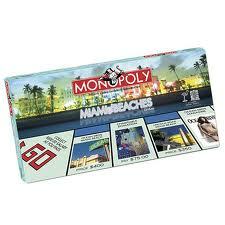 However, this interactive game has also come out with Monopoly Junior versions. Gather a group to see who can get out of Jail first or accumulate the most wealth. A classic card game, Go Fish is commonly one of the first-taught card games to children as it is easy to play and remember. Play this game with one or more and spend hours slapping cards to “Go Fish!” Playing cards teaches math, strategic thinking and good sportsmanship, and can lead to a lifetime of enjoying card games like Bridge, Texas Hold ‘Em poker and a host of others. Checkers is the original board-game and by far the easier of these two. Checkers can be enjoyed at any age, and is a good starting point for the classic duel of chess, which can be learned around the age of five. Both require varying degrees of focused attention, strategy and tactical skills as opponents try to knock out each other’s game pieces. 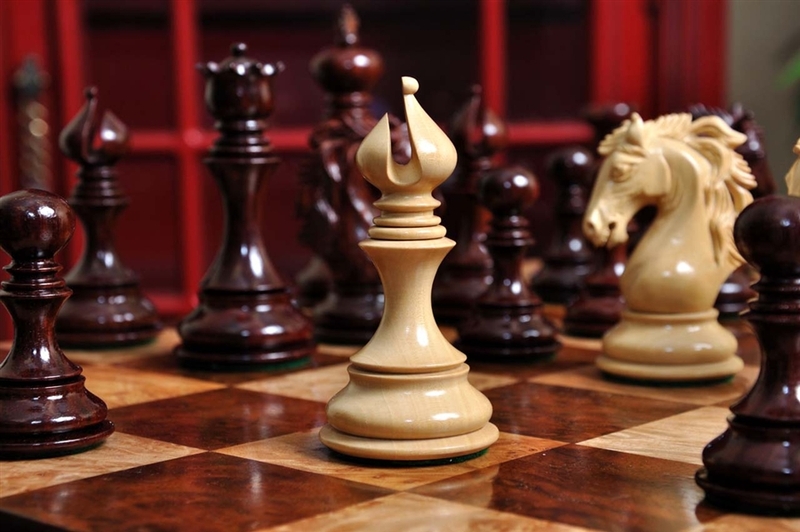 Whoever ends up the most checkers – or checkmate! – at the end is the winner.